We are delighted to reveal that RfM Accountants has become an official partner of The Family Business Network – Cumbria. 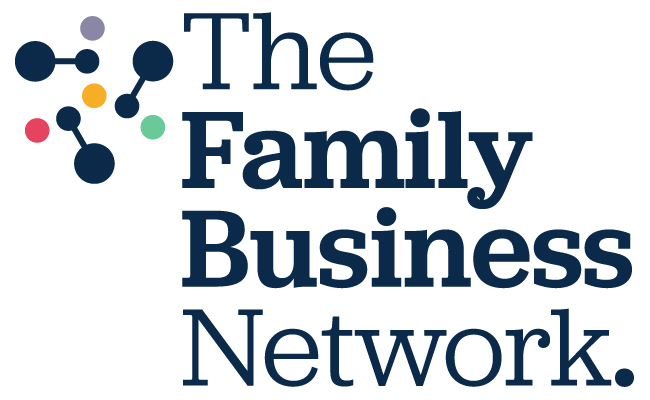 The Family Business Network, first established in Cumbria in 2014, has become the voice for family businesses across Cumbria, Lancashire and beyond. The network gives business owners access to a multitude of services and events that both support and celebrate the sector, as well as a safe and trusted environment for peer-to-peer learning. Sue Howorth, founder of The Family Business Network said, “Many family firms turn to our network for signposting, support and advice. We often look to our partners for their specialist knowledge and expertise and, because of this, they fulfil a vital role. Our offices in Windermere (South Lakes), Ulverston, Barrow and Morecambe all serve the Cumbrian family business community. The staff and partners at all our practices are passionate about supporting family businesses and the important role they play in strengthening the local economies. In addition to the standard accountancy services you expect from your accountant, we can really add value to this thriving sector with our range of additional, specialist services and our expertise in key local industry sectors, including farming and rural business, construction, manufacturing, hospitality and leisure. In the press release announcing the partnership with the Family Business Network, RfM Partner, Peter Armer said, “Running a family business can feel quite isolating for business owners. Decisions need to be made regularly that have a direct impact on the success of their businesses, which, of course, impacts upon the lives and wellbeing of family members. All staff at RfM understand that we need to be available to our clients when they have questions or need help. To arrange a no-obligation meeting to see how RfM could support your family business, contact one of our offices or enquire online.